Hope Cottage Pregnancy and Adoption Center plays a vital role in the North Texas community by nurturing and building families, and by providing stability for children that would otherwise be at risk. Founded in 2013, Friends of Hope Cottage leads the way as ambassadors that build friendships and community for the adoption and educational work Hope Cottage facilitates through their programs. 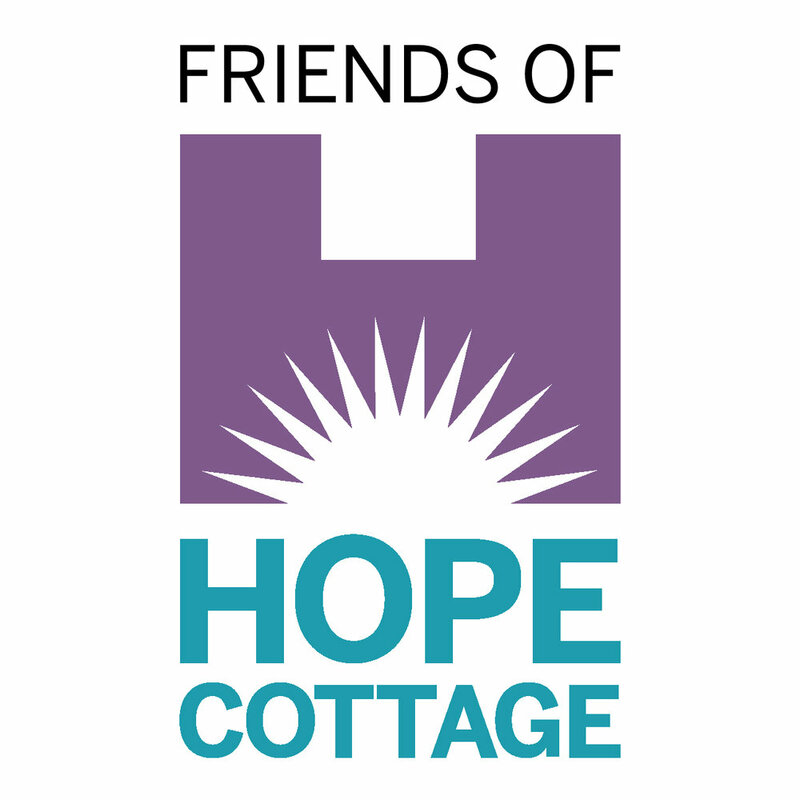 Friends of Hope Cottage leads events large and small. From our volleyball tournament in the spring, volunteering at Hope Cottage events, or gathering supplies to support Hope families we provide engaging experiences that support adoption awareness and education. Friends of Hope Cottage invites you to become a Friend to adoption. We are a welcoming group of individuals that would enjoy serving with, and getting to know you.